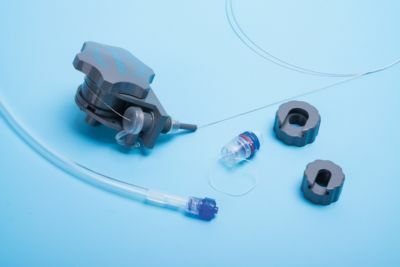 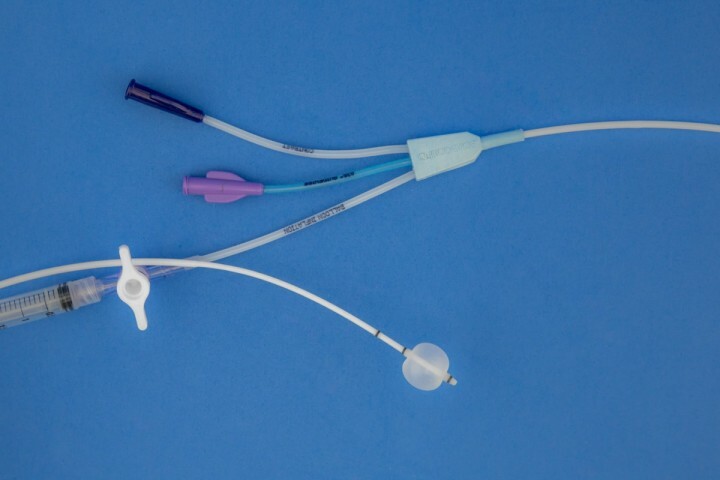 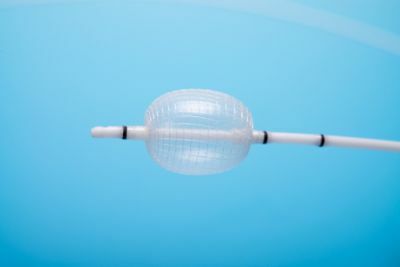 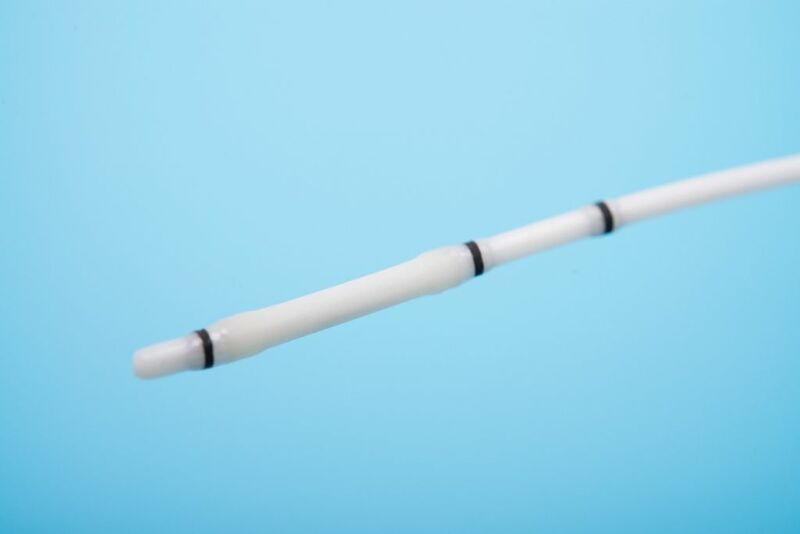 Stone extraction balloon catheter can be used to perform a variety of functions including occlusion cholangiography/pancreatography but are primarily used to sweep the biliary and pancreatic ducts so as to deliver stones, sludge, and debris out of the ductal system and into the small-bowel lumen. 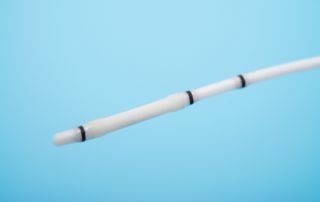 Two radiopaque markers at proximal and single radiopaque marker at distal end. 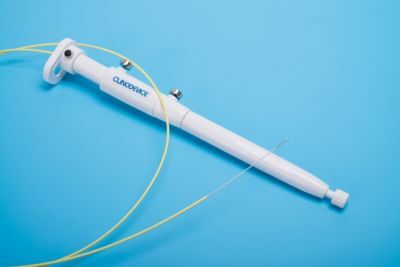 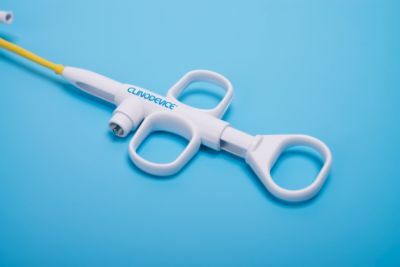 Designed to facilitate fluoroscopic guidance of balloon. 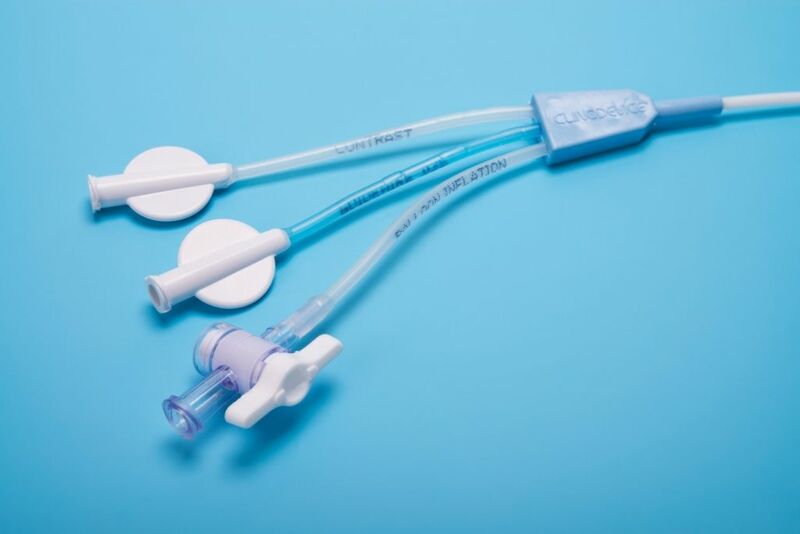 Designed for use with 0.035″ Pulmonary Guidewires.